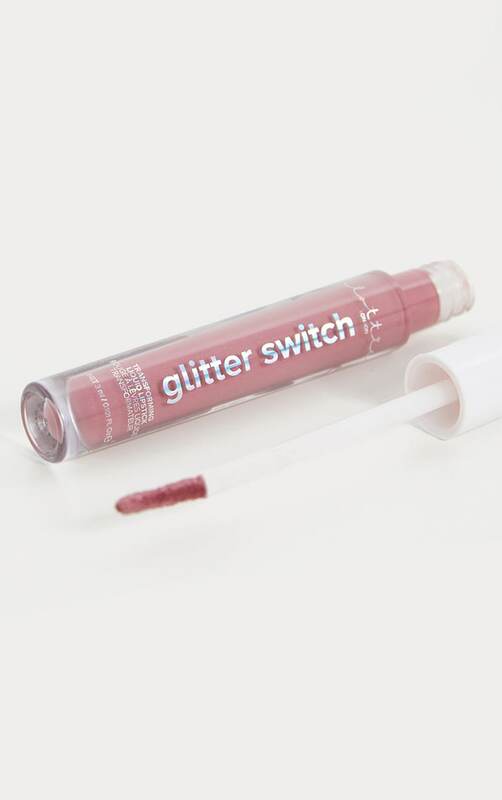 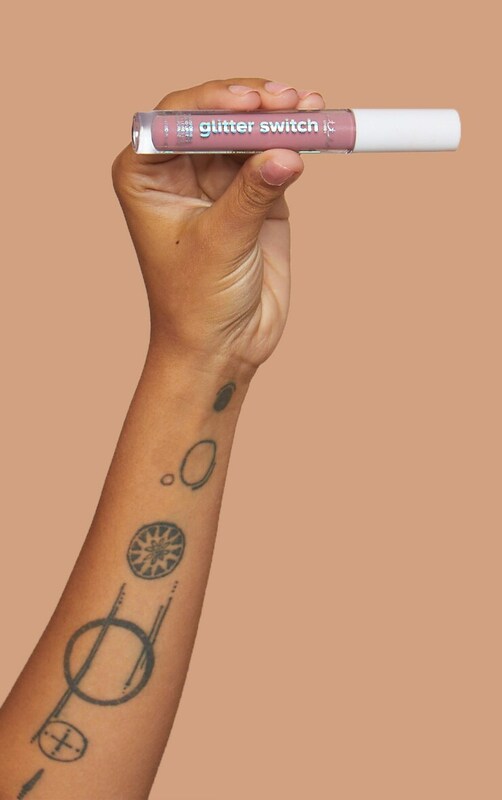 Get ready to transform your lips with Glitter Switch shade Wanted. 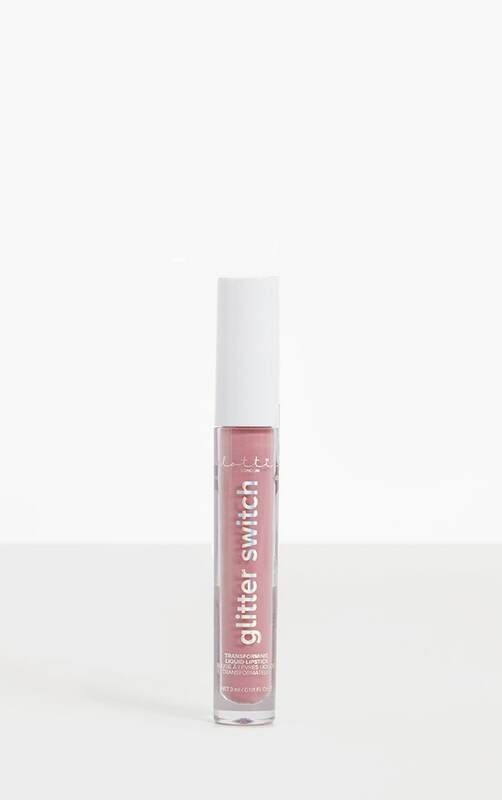 This non-transfer liquid lipstick applies matte but magically switches into glitter with a quick press of the lips! 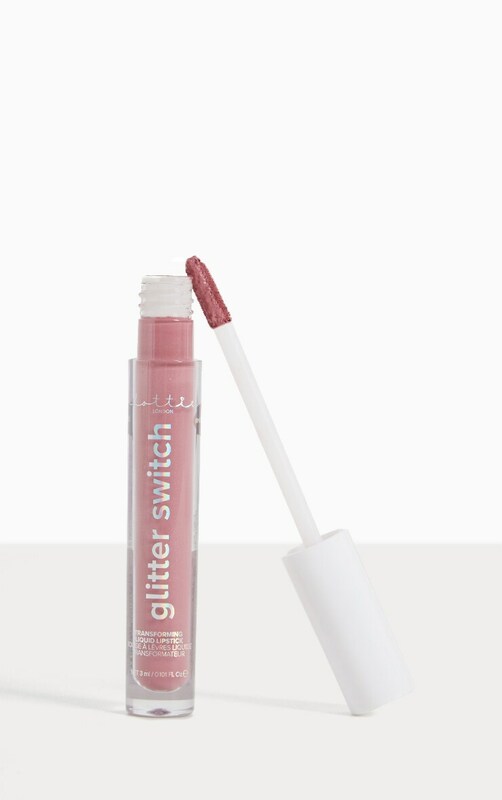 It's as simple as press, pout & pop!